Raaga.com: Nawazuddin Siddiqui’s short video film on I-Day shakes the conscience of Indians! 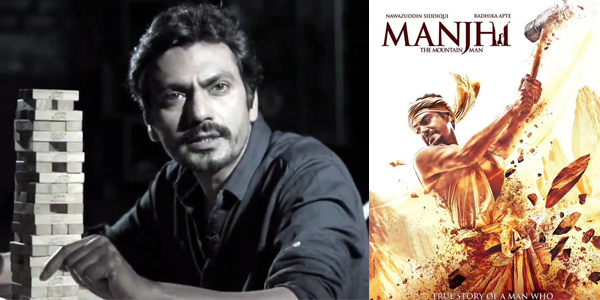 Nawazuddin Siddiqui’s short video film on I-Day shakes the conscience of Indians! August 15 witnessed the nation celebrating Independence Day with fervor hoisting flags and singing national anthem. Bollywood displayed their patriotism with actors tweeting on Bharat Mata. While TV channels made the day really patriotic showing patriotic films. However one man who stole the thunder on Independence Day was actor Nawazuddin Siddiqui, who through a short video film on Internet shocked the conscience of the Indian. The film aimed at wishing Independence Day greeting to the Indian is a hard hitting comment that urges Indian to do their work with sincerity and dedication. “It does not matter if we are self-seeking but what matters is that whatever we do, no matter small or big, if we do it with earnestness and utter devotion than it is the greatest service to the nation, ” he informs.